Now is your chance to become an irreplaceable (and machine-washable!) 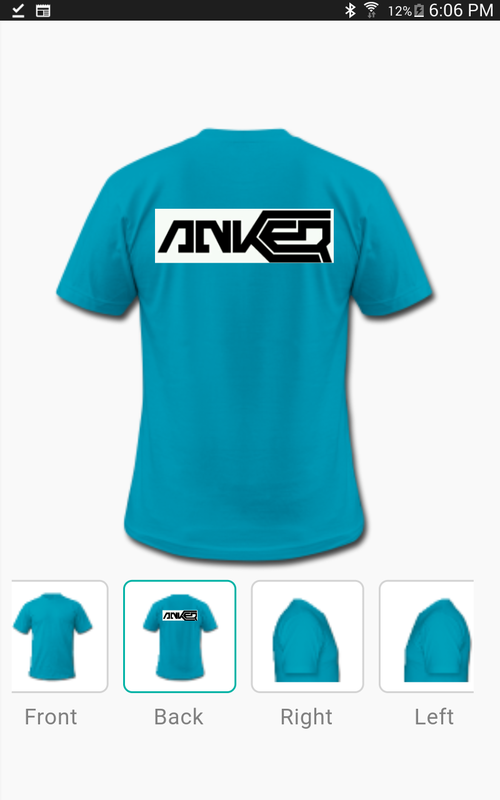 part of Anker history—the official Anker T-Shirt contest is here! We’re asking you to design the perfect Anker tee. Whether you’re a professional graphic designer or an amateur hobbyist looking to make your creative mark, we’re calling on you! You can use almost any tool you want to create your design: a pencil drawing, Photoshop, or even a template site like spreadshirt. Just post your design pictures and description in the comments below, and we’ll select 20 winners to receive an official Anker T-shirt. 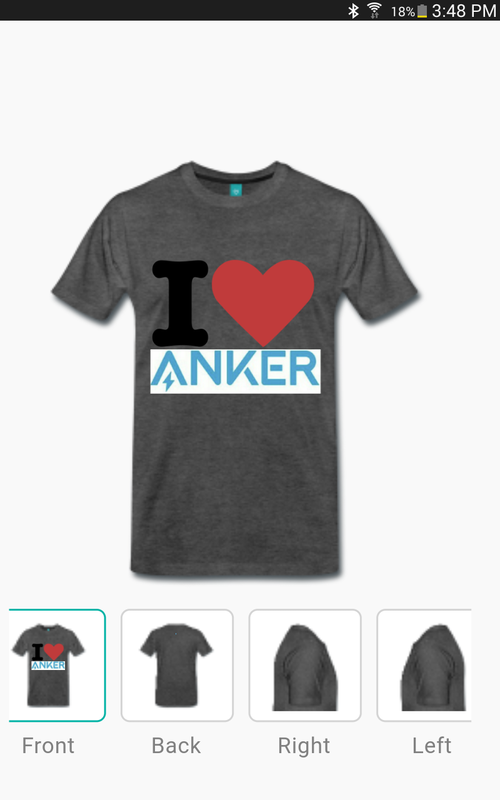 Show off your Anker pride with our exclusive company tee—not available to the public! But that’s not all. 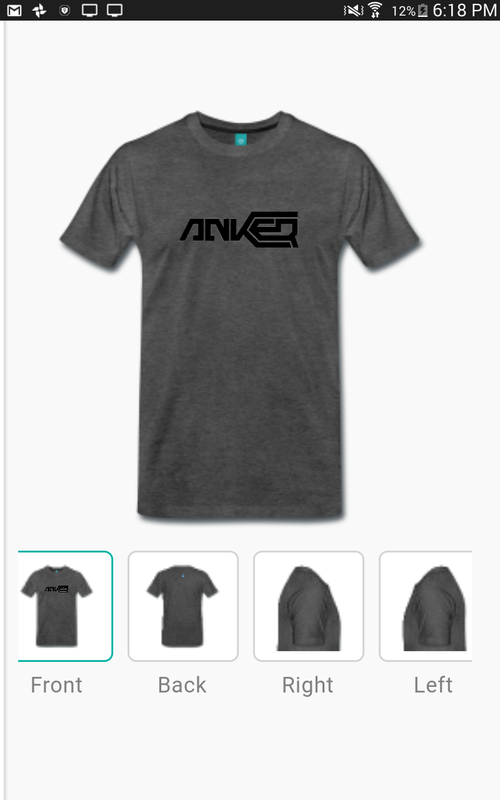 If your design catches the eye of our creative team, we may select it to go down in Anker history as one of our official company T-shirts. Of course, if your design is chosen to be adopted as our new company tee, we’ll make sure that you get one to wear as well. So put on your thinking caps, bust out your sketchpads, and get busy designing. You might just cement your legacy as part of the Anker family. Each submission should contain 1-3 T-shirt design pictures, and a description of your design/creative inspiration, posted in the comments. Note: please don’t put your design inspiration in your picture. The design must be your own original and unpublished work. By entering the competition, you affirm that your submission is your own work. Designs including art, text, and/or photographs are all acceptable. It is recommended that designs use no more than three colors. Your design will be judged by us on originality, overall impact, artistic brand merit and likes by community users. 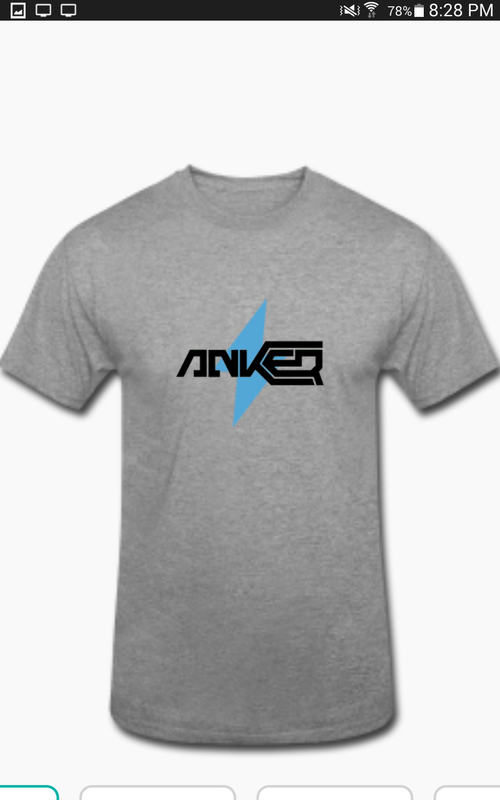 We will choose 20 contestants to win our Anker T-shirt. Exemplary design entries will be considered for our next official T-shirts. Open to: US, UK, Canada, Germany. Event runs from September 20th 12:00am PDT to October 6th 11:59pm PDT. Winners will be announced on October 9th, 2017 in the community. Prizes will be shipped before October 31st. By submitting your design, you grant permission for your design to be used by Anker. We reserve the right to make changes such is image size, ink or t-shirt color before printing. 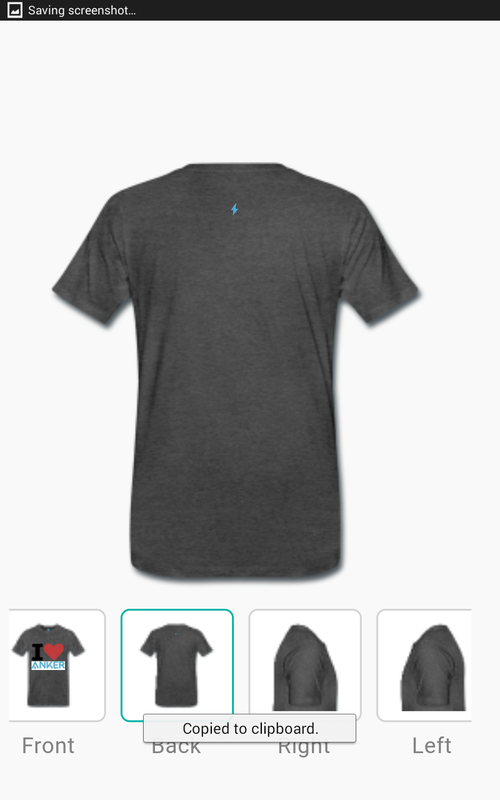 The creator of the winning design will receive attribution on the T-shirt and public recognition on the Anker Community. Cool. 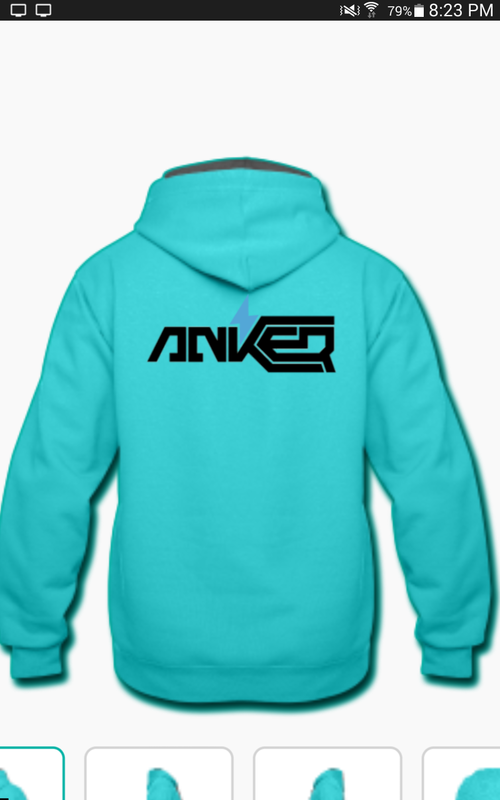 We have had many Anker apparel threads over the last year. Can see this making quite a few people happy. 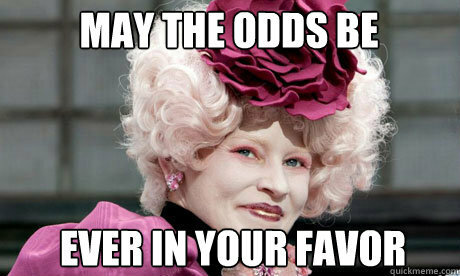 Good luck to those entering. Are we allowed to use the anker logo as a part of the design? So cool you read our suggestion. I'm working on it right now! 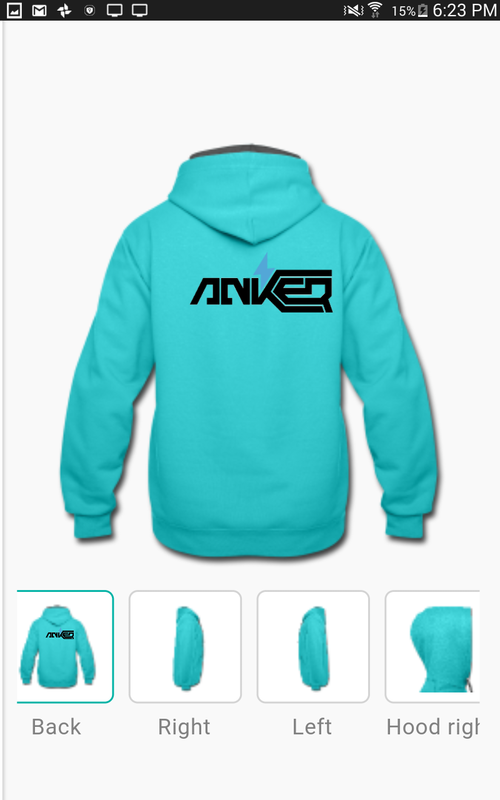 1) Will Anker apparel be available (non contest) for purchase or possibly a contest like the Power Draw? 2) Will the sizes go past the usual XL and occasionally XXL? Just to cover all the bases? 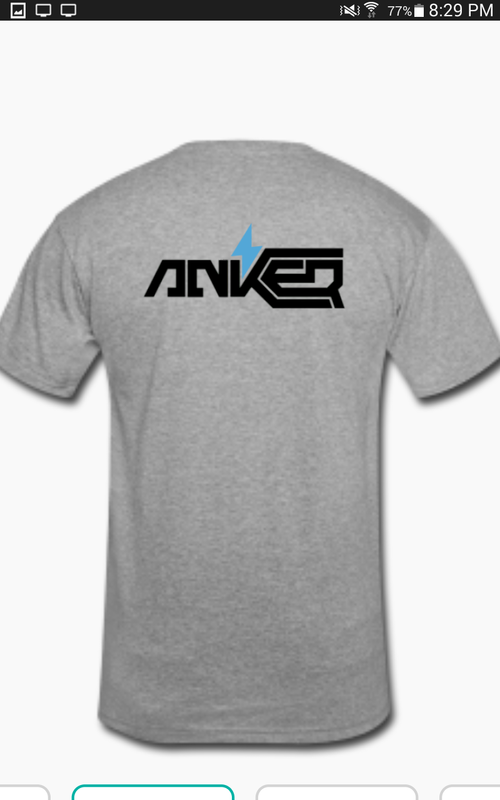 Show off your Anker pride with our exclusive company tee—not available to the public! So it won't be available publicly, and I doubt it will be available on the power draw as that seems to be reserved for products, but I wouldn't be shocked to see another giveaway in the future with an apparel prize! 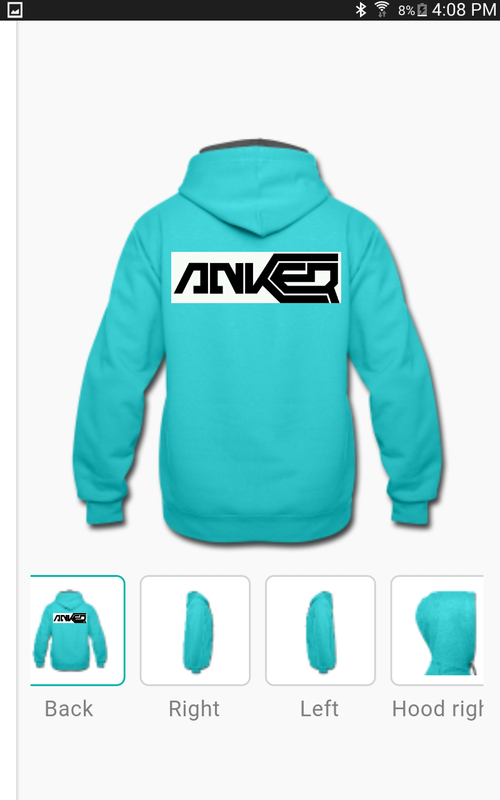 ANKER'S Next Official Tee ? Theme: I chose a simple Anker design. cracks knuckles drinks down gallon of coffee I'm 50% confident in my skills and 100% ready.